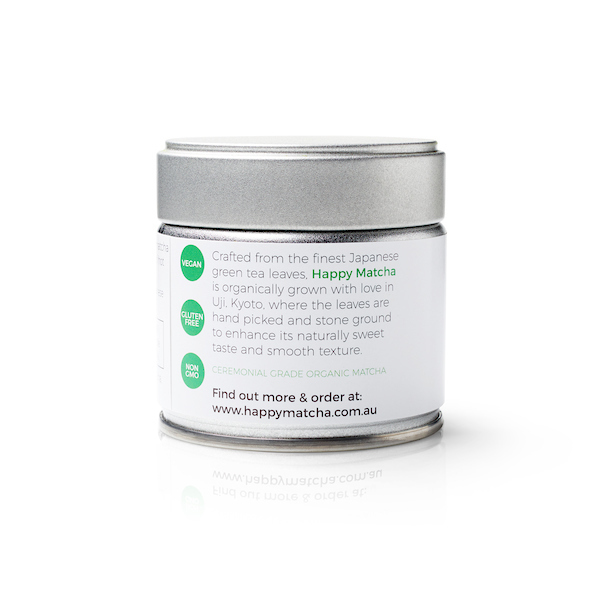 At Happy Matcha we take our ceremonial grade matcha powder very serious. Not only is the matcha you’re about to enjoy certified organic, we also carry out regular testing for radiation and other nasties to make sure we have a negative reading and the purest tea possible. 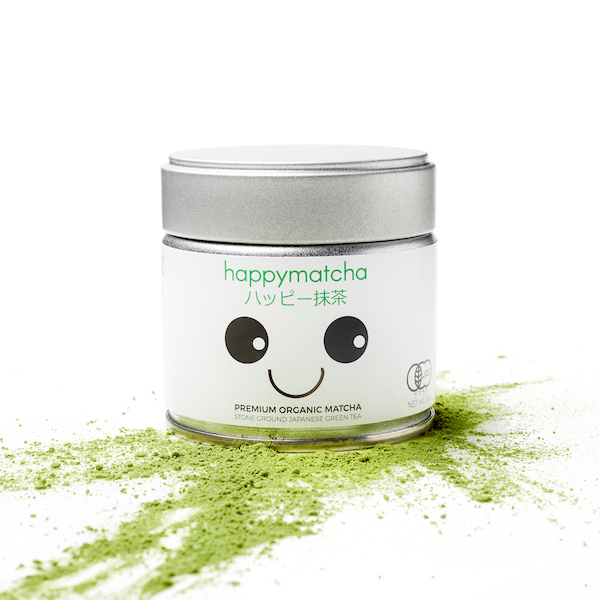 Happy Matcha is sourced from some of the oldest and most prestigious organic farms in Uji, Kyoto where only the finest green tea leaves are harvested by hand, de-veined and ground to perfection using traditional stone mills. It takes up to one hour to produce 30 grams of delicious, jade-green matcha powder. This slow process ensures you will receive a fantastic matcha tea that’s lacking bitter notes and instead is full of flavour and umami.